Anyone know the part number for this broken line 4.0L edge 2004. And what is it for? 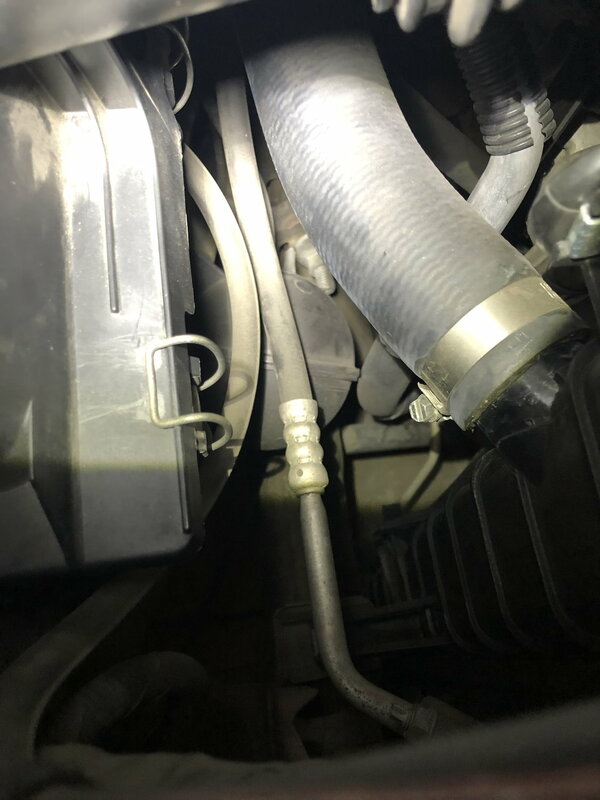 Front brake line hose trouble. Help? 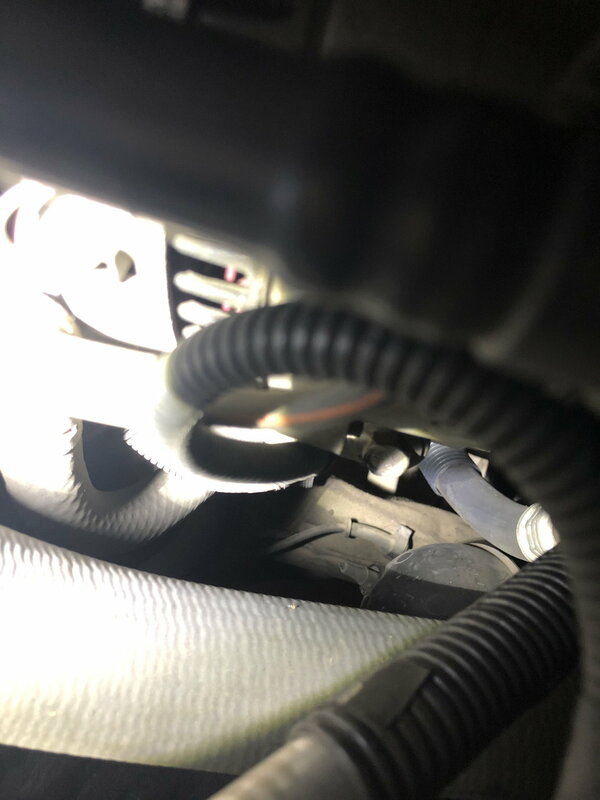 Broken fuel line connector at my fuel filter. Help. Top hose warm, bottom hose cold. Thermostat?